Welcome prospective racers. We hope to pass along some information that will be valuable to you if you are considering joining us in this exciting sport. There are many options for you to consider before you decide to spend your hard-earned cash. We hope to point you toward quality equipment that has a track record of success. 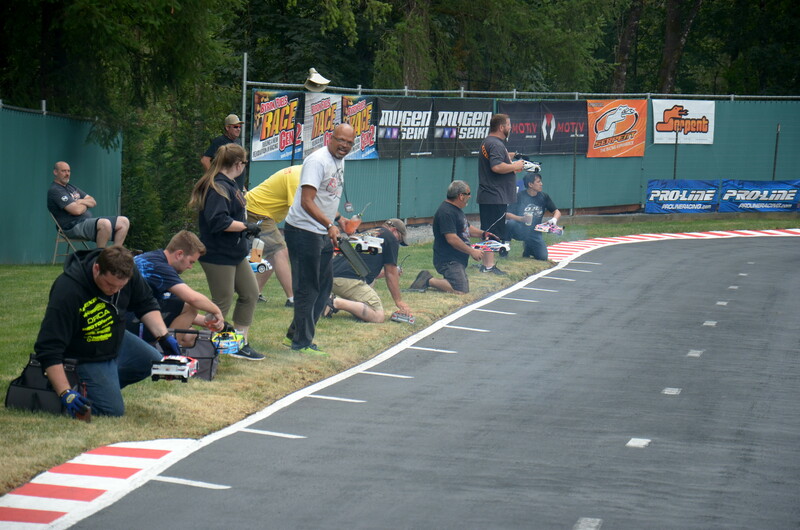 To join Rose City Scale Racing, just show up at any of the race events on the calendar or an open track day as posted here. Club memberships will be kept reasonable at $20 dollars. Race fees will also be kept to a minimum at $5 for members and $10 for non members as many classes as you like!! Rose City Scale Racing (RCSR) offers racers of all ability a place to compete. First of all lets look at the classes of cars we race. Powered by rechargeable battery packs (7.4 LiPo) these cars are classified by motor, wight, tires and bodies. There are other minor rules that must be followed, but these are the major diferentuators. This is a great class for the beginner and the cars look GREAT! The cars use a slower motor and scale looking tires so it emphasizes the need for smooth, smart driving. All electric sedan cars are 4 wheel drive and it is possible to take the car you buy for Scale Spec and eventually race in Mod Sedan. You can use less expensive cars in this class if you prefer and not break many parts due to the reduced speed. You can also often buy a used car for a reasonable price. If you want to just show up and race, this is the class to jump into today! All competitors run the same motor, so set-up and driving ability rule. Racers will benefit from car maintenance and tuning the suspension for the track. This class will be the least expensive alternative for club racing. These cars are purchased as a kit, which has to be assembled and will require purchase of radio gear (radio gear discussed later in this article), speed control and batteries. Faster than stock, due to fewer winds in the motor. These are a hand full and lots of fun. This class is the next step up from stock for a racer who is ready to go faster. Racers in these classes will begin to add battery and motor maintenance equipment to their tool boxes. 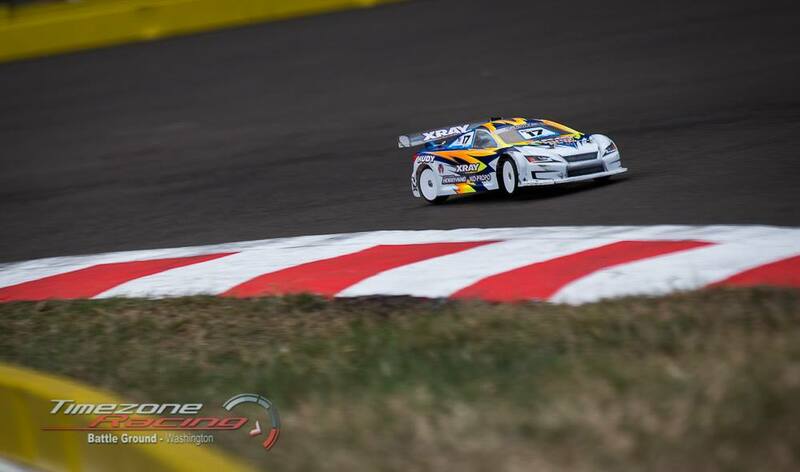 Racers who choose to buy higher end equipment can race the stock class and would only need to change motors and adjust their cars gear ratio to move into the modified class. To summarize. The electric sedan classes offer the racer all the handling, adjustability and racing excitement of any of the fuel classes at a lower cost and less maintenance. The ability to move up in classes in electric for the price of a new motor is a nice way to progress to more speed and challenge. Nitro methane powered engines and two speed transmissions make it possible for these cars to reach speeds in excess of 60mph. The cars are split into three classes. 1/10th scale nitro sedan, slightly wider than their electric cousins, 1/8th scale GT with rubber tires and 1/8th scale open. The 1/8th scale open cars are referred to as the Formula one of Radio Control. These cars are 4wd and run on methanol fuel with nitro content of 20% to 40%. Generally a class for the more experienced racer. Fast and competitive. This class conforms to rules established by ROAR, the national governing body for our sport, Motor size and type and body styles for example. Crazy fast! These are the fastest, and most expensive, cars on the track. X-Ray, Mugen and Serpent are the major manufacturers of these cars. There are many engine choices and their prices range from $200 to $800 or more. The lower cost motors are great for club racing. Competitive class with rubber tires, reasonably priced engines, and real world driving characteristics. This class offers good performance, exciting racing and a whole lot of fun. Visit the ROAR site for latest updates. 2. No internal moving parts”. 3. Chassis: Any 1/8 scale buggy or Truggy based shaft driven nitro powered vehicle. (Any off-road conversion is OK) with front kick up. 1. Chassis with Kick up cannot be altered to change original manufacturers design. 2. Stock and factory optional chassis are permitted, but it must retain all the characteristics of the standard off-road chassis on which it’s based. Chassis must be identical to their off-road counterparts in all dimensions except where it’s necessary to convert the chassis for on-road use. Carbon fiber chassis are not permitted. 3. For 2014 season only Ofna and Team C racing flat chassis are allowed. Starting in 2015 All chassis must have front kick up flat chassis will no longer be allowed. 4. Body: Any commercially available factory licensed replicas of ALMS, GT1 or GT2, Super GT, DTM, and V8 Supercar Cars. Licensed Bodies required for ROAR Competition starting 1/1/2015. For 2014 any commercially available body that resembles a GT body. Body must be a 2 seater with 2 doors. 1. Sports Cars: Closed wheel cars designed specifically for racing in full-size series. Engine Head may not protrude above body.A) Wings and spoilers can be used if they are the original with the body and cut on the factory lines. B) All wheel wells must be cut out and rear of the bodies should maintain tail lamps and cannot be completely cut out. Wings must be attached to the body. E) Bodies must be factory licensed replicas of the aforementioned street or race cars, but no “race-only” bodies are permitted. Bodies based on Daytona Prototypes, or the odd Super GT cars that are not representative of a commonly available street car, are not permitted. G) Bodies must be fully detailed in order to compete in ROAR competition. The body must have visible window, body panel and trim markings, and the windows must be mostly clear. Some intrusion for creative painting purposes and tinting is permitted, but the windows must be transparent. Bodies must have headlight and grill detail. • Transmission: Single speed or two-speed only. Single speed configurations must include a solidly mounted spur gear to a standard bevel gear center differential or a solid spool (no one-way bearing). No other differential types will be permitted. • Two-speed transmissions must use an automatic centrifugal shifting mechanism that is not remotely adjustable or programmable. Because of the nature of the two-speed transmission design, no center differential is required, but the transmission must include a solid center shaft that doesn’t allow differential action between the front and rear drive assemblies. • A shaft-drive system with two gear-type open differentials are required. • No one-ways, spools, locking “Torsion-type,” or externally adjustable differentials are permitted. The gear diffs can be tuned only with the use of silicone-based fluid. • Identical F/R drive ratios are required – no F/R under drive/overdrive permitted. • A single speed mounted to a center spool, or an included two-speed transmission are permitted. • The drivetrain shall be a center shaft system with ring and pinion gears driving the differentials. • Shaft-drive only – belt driven cars are not permitted. The drive system must maintain the same features as used in the original off-road configuration except where noted, including the center differential/two speed transmission with separate front and rear center drive shaft’s. • Only standard mechanical brakes are permitted – hydraulics are not permitted. Up to two brake discs are permitted anywhere on the center driveshaft’s. Brakes may not be located on the outboard axles. Wheels: • Wheels must use a 17mm hex hub consistent with the dimensions and function of the hubs used in 1/8 off-road racing. The wheel must be affixed by a 17mm wheel nut, threaded on to the hex hub. Quick change mechanisms are not permitted. • Dish wheels are not permitted. No more than 30-percent of the face of the wheel may be solid. The wheel “face” will be defined as all areas of the wheel between the mounting bead and the center mounting hole. • Tires must be “production” tires – hand cut tires or those not available to the general public are not permitted. “Available” is defined as having been sold to consumers a minimum of 30 days prior to the official start of the event. Tires must be molded rubber – no foam tires are permitted in any class. • Spec tires chosen by ROAR will be mandatory at all level 4 and level 5 events. Input from the host facility regarding favored compounds for track conditions will be considered, but the final decision on spec tires will remain with ROAR. The best interests of the racers will be the overriding criteria in choosing a proper spec tire. Financial, sponsorship, and/or business relationships of the host facility cannot be considered. Now that you’ve chosen your ride you’ll need to get the rest of the gear needed to race it. You’ll need a Transmitter and servos, engine or ESC (electric), tools and other items. Like everything else in RC racing you have many choices in radio gear. The more money you spend, the more features you get. Radios have one basic function to be your steering wheel, throttle and brake pedal. Any 2-channel radio can perform this function. 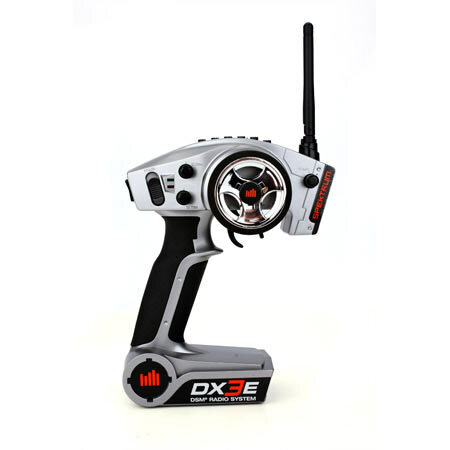 New racers should look for a radio that transmits on 2.4GHz and has end point adjustments as one of the features. End point adjustment is an important function that allows you to set the maximum steering (both electric and gas) and throttle (gas cars). High-end radios have tons of features that some racers find useful and others dont bother to use, so keep in mind just how much you tend to tinker with things. Servos do only two things they turn clockwise and they turn counter-clockwise. So your only concern is speed, torque and reliability. Servo prices range from $20 to over $200 dollars and the simple rule is the more you spend the better they are. Avoid the low end and look for metal-geared models in the $75-$150 range. 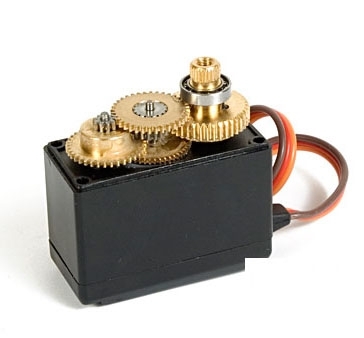 Quality servos can last for many seasons making them a wise investment. An ESC is the fuel management system for your electric sedan. Connected to the receiver the ESC converts throttle input from the transmitter to power the motor and apply braking. 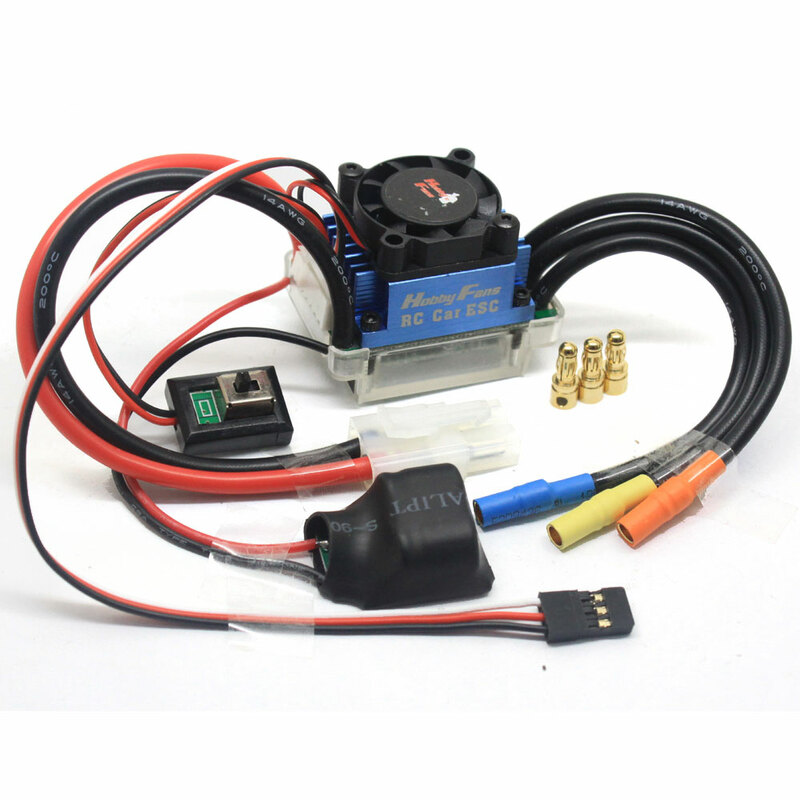 ESCs are rated by the number of motor winds they are capable of running with out overloading. 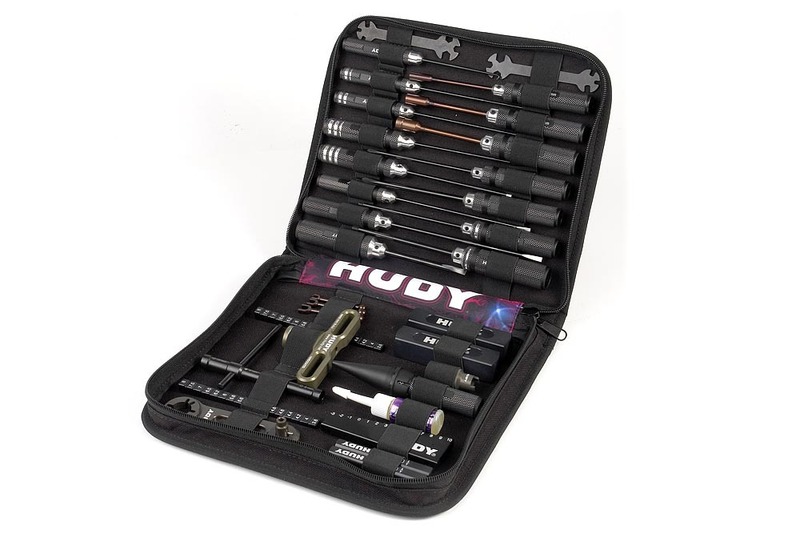 Having the “ultimate set of tools” is not required. But as with anything mechanical, you will need a reasonable amount of quality tools to work on your racing machine. Specialized tools are not required for the new racer as often times you can borrow or ask for help with specific problems. You can find most setup sheets here for your car. See your local hobby shop, visit RC Tech or the club Facebook page. Car picture credits to Kenny Crouse and Tomas Tran.